Very few women have the distinction of being rated by Fortune magazine as one of the “Top 50 Most Influential Executives in the World.” One of them is Isabel Aguilera. The Wall Street Journal included Isabel Aguilera amongst its “30 Most Influential Business Women in Europe” in 2001 for her role in leading Dell Computer to the top of the market, with the largest volume of trade results achieved in Spain. Ms. Aguilera is also considered one of the “Top 25 Senior Managers in Europe” by The Financial Times, and was one of the “100 Most Influential People in Spain” in 2006, according to Spanish newspaper El Mundo. 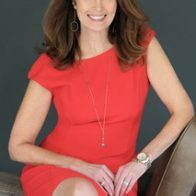 Isabel Aguilera is a leading specialist in successful strategies for developing the sustainable, competitive edge for organizations. 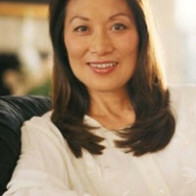 With extensive executive experience, she advises organizations and presents at major business schools. Isabel specializes in the process of optimization, management and monitoring of companies and multinational, multifaceted and multidisciplinary teams. 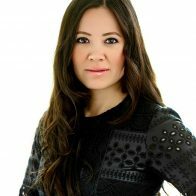 A regular speaker at numerous forums, Isabel has proven expertise in creating unique business models after the acquisition or merger of major organizations. As a presenter, she shares solid professional knowledge while also listening to the audience to provoke discussion and reflection. Isabel was responsible for the implementation of Google Iberia (Spain) between 2006 and 2008 and before that, creation of international business model for NH after buying Mexico hotel chains, Germany and the Netherlands (2002-2005). 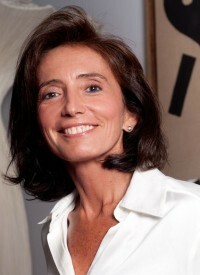 Prior to Google and NH, she was CEO and Commercial Director for Southern Europe at Dell Computers. 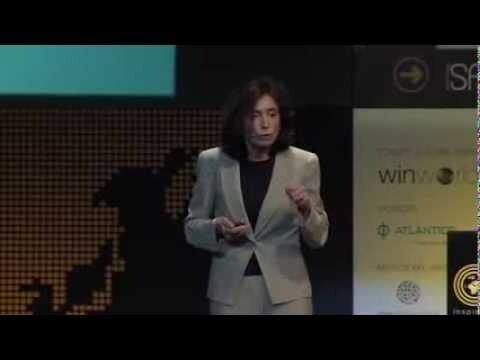 Between 2008 and 2009, Isabel was the president of General Electric in Spain and Portugal. Isabel has been recognized by institutions and business associations (AED FEDEPE) and publications, such as the Financial Times, The Wall Street Journal and El Mundo. 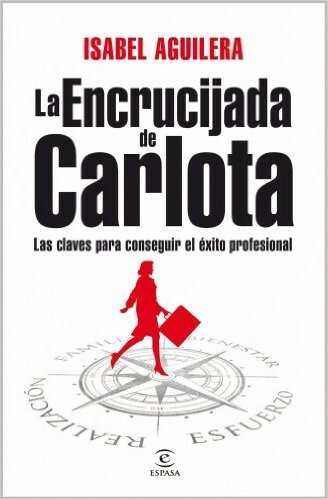 She is also author of, The Crossroads Charlotte: Keys to achieve professional success (also in Spanish, La encrucijada de Carlota). Today, her 20 years of experience in marketing and operations serve Isabel Aguilera well in her role at the Board of Directors of Indra, the leading Spanish IT company, Banco Mare Nostrum (BMN), Aegon Spain and EGASA. She is also President of the Social Council of the University of Seville, and associate professor of ESADE and Deusto Business School.